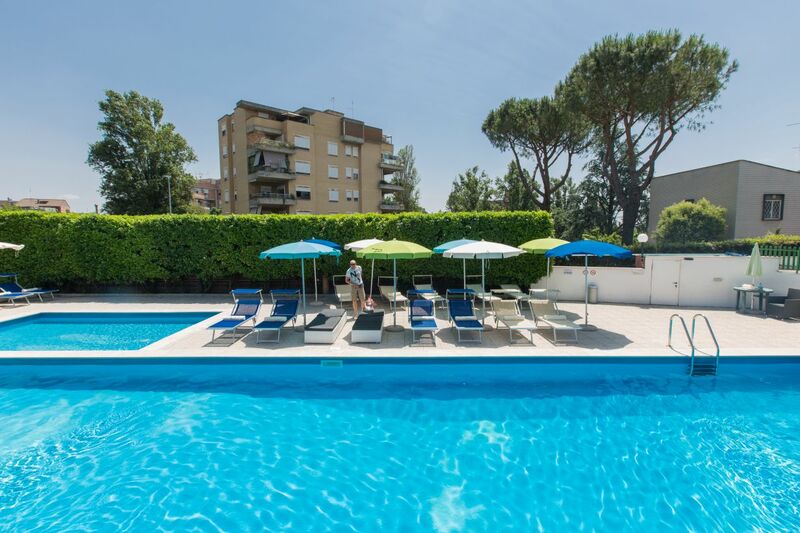 Hotel Poggioverde is a new 3-star hotel with swimming pool also for children, located in Western Rome. Continuing to grow and expand, this hotel welcomes guests, offering good prices and a warm, family-run atmosphere: this includes attention to individual needs, freedom during your stay, numerous services andcomforts and very competitive rates. 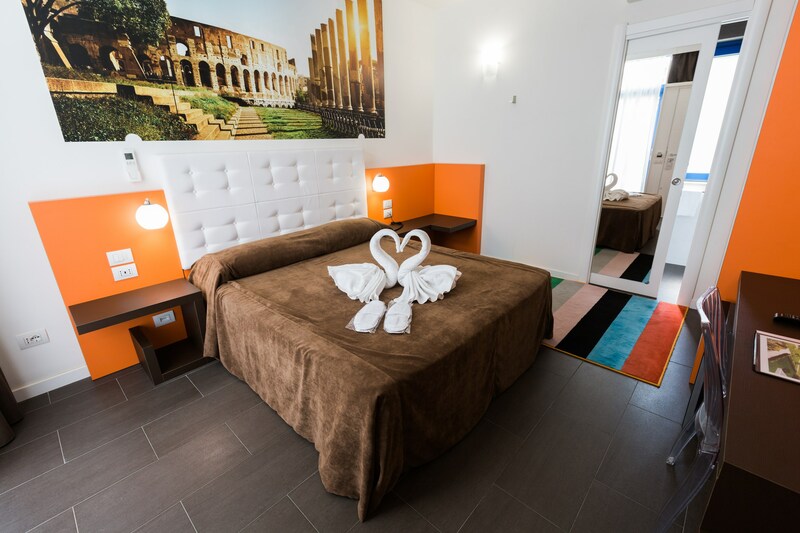 Hotel Poggioverde offers accommodations in a hotel in Rome that is pleasant andconvenient, within easy reach of the Fiumicino airport, the Rome Convention Area and the GRA (Circular Road). Hotel Poggioverde is focused on becoming a new tourist concept with an eye toward business customers.